38W (200 Watt) 2D / DD / Butterfly Low Energy Saving 4 Pin Kosnic GR10q - 10,000 Hour 2700K Lamp / Light Bulb. 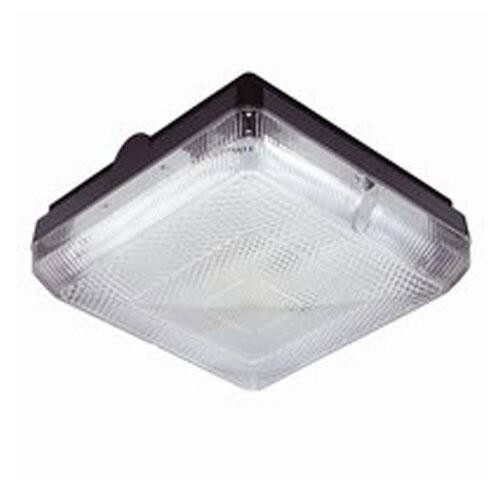 2D lamps are ideal for use in domestic, commercial and industrial situations. 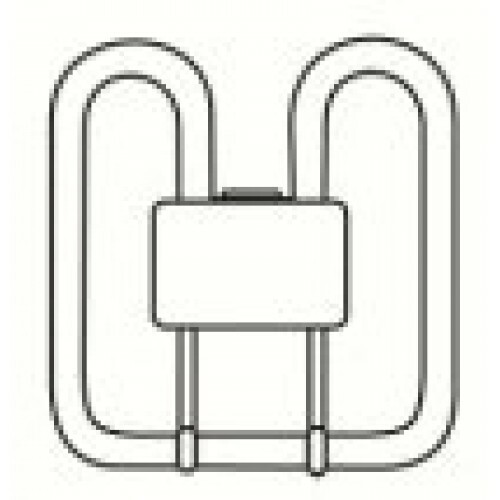 These light bulbs have a slim flat profile which makes the lamp suitable for use in utility lighting situations. 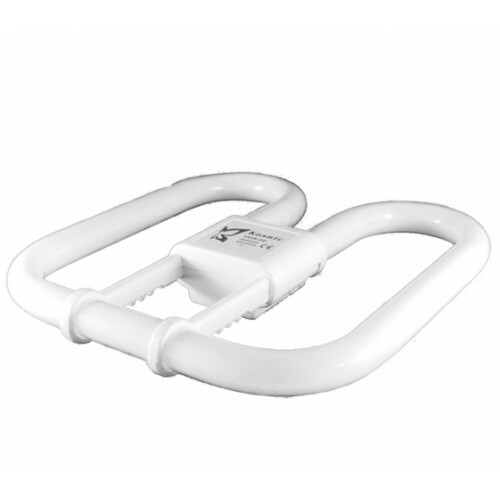 The configuration / shape of the tube provides an even light distribution over a large area. 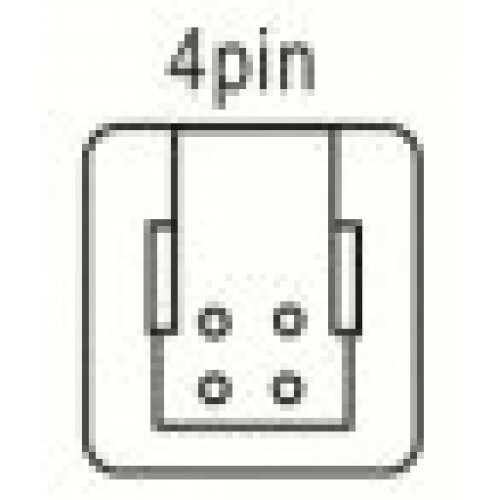 Please note that you can only replace a 2D lamp with a lamp of the same wattage as the one currently being used in the fitting. 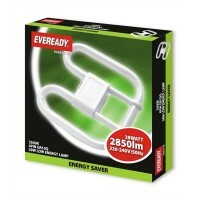 38 Watt 4 Pin 2D Watt-Miser Lamp in Cool White We can now do these lamps by Eveready Please Clic..
38 Watt 4 Pin 2D Watt-Miser Lamp in Cool White 38W (200 Watt) 2D / DD / Butterfly Low Energy Sav..